Onda makes a variety of hydrophones including membrane hydrophones, needle hydrophones, HGL series hydrophones, fiber optic hydrophones, cleaning tank hydrophones, and many other custom types. 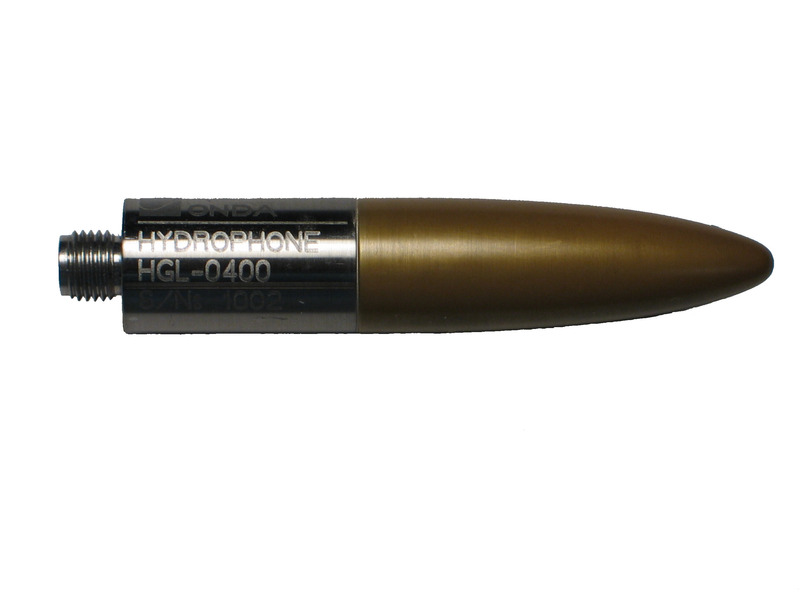 Please see our hydrophone and amplifier selection table to learn more. The acoustic intensity measurement system (AIMS III) is designed to make measurements of a variety of ultrasound systems, generally in the 50 MHz range. Scans can be done in one or two spatial dimensions, and can be used to determine spatial characteristics of an ultrasound beam, to measure total ultrasound power, or to make regulatory measurements on medical devices. calibrate a hydrophone. 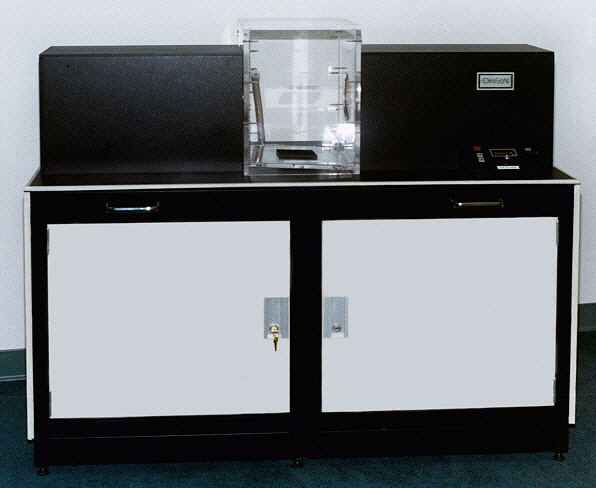 The OptiSon® Beam Analyzer visualizes acoustic beam patterns using the Schlieren technique, which is based on optical diffraction. Unlike hydrophone based scanning systems, Optison System does not disturb the acoustic path, thus eliminating problems associated with standing waves. This enables the detection and inspection of differences in transducer performance due to changes in material and design, such as the matching layers-all in real time. 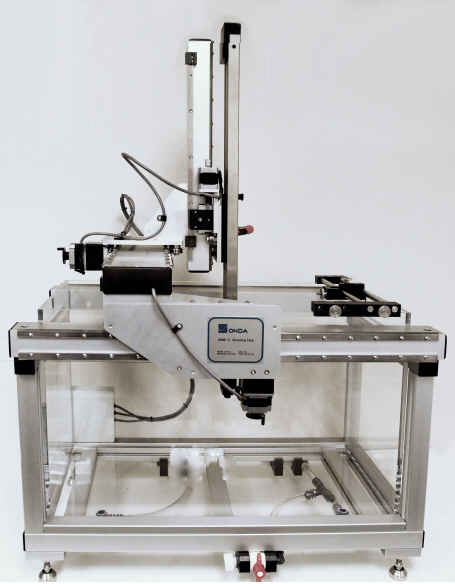 The RFB-2000 Radiation Force Balance was designed to address the need for Acoustic Power measurements in the medical device range without expensive maintenance or complex correction factors. Ease of use and reliable performance facilitate the validation of Acoustic Output Power measurements as recommended by AIUM-Nema document UD-2. 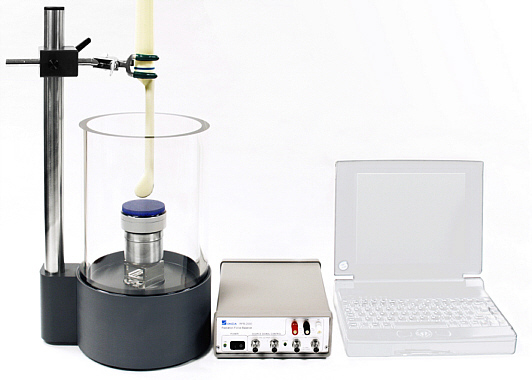 The AQUAS-10 is a complete water conditioner designed for use with ultrasound measurements. Because the quality of acoustic measurement can be significantly affected by various impurities - such as dissolved gases, deionized compounds, suspended particulates, and biological contaminants - a water treatment system is critical. The AQUAS-10 controls each of these factors in a fully integrated simple-to-use system. Designed to meet the need for a stable reference source in laboratories, the PCS-1000 serves as a trustworthy reference to regularly check the health of an acoustic measurement system. While representing your diagnostic imaging source, the PCS consists of a certified electronics controller and transducer that produces a known acoustic output. The PCS is calibrated in full compliance with regulatory standards AIUM-NEMA UD-2, UD-3, IEC 62127 and associated IEC standards. Now you can see how your transducer performs in real time 3D with clear phantom gels! The complexity of testing HIFU devices in animal tissue can be significantly reduced by using our proprietary recording gels. The thermal effect from high energy ultrasound is visually recorded as white, 3D lesions. Potential applications include R&D, Manufacturing, transducer performance evaluation, protocol development and training personnel.